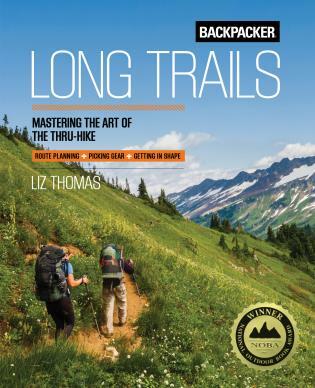 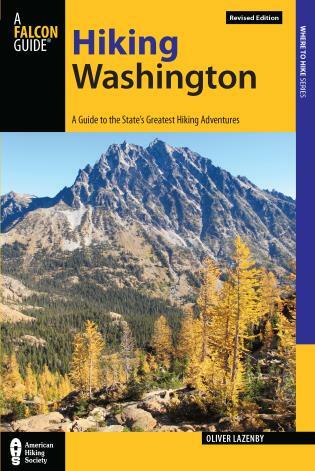 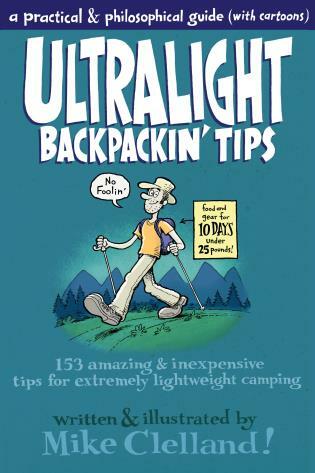 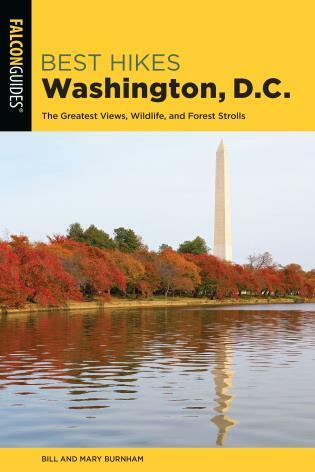 In Best Hikes Washington, DC authors Bill and Mary Burnham detail the best hikes within about an hour's drive of downtown, hikes perfect for the urban and suburbanite hard-pressed to find great outdoor activities close to home. 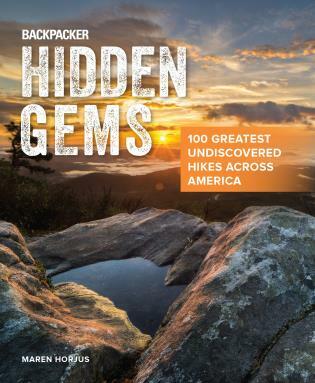 Bill and Mary Burnham, of Gloucester, Virginia, have blended their love of travel, the outdoors, writing, and photography into a dual freelance career. 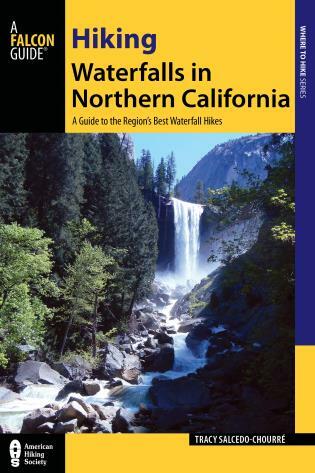 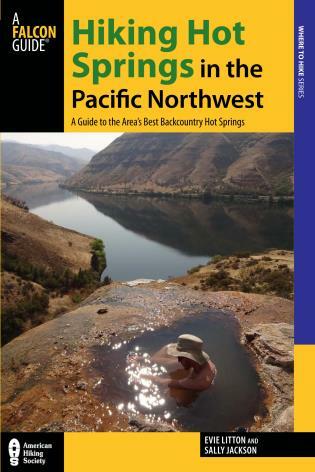 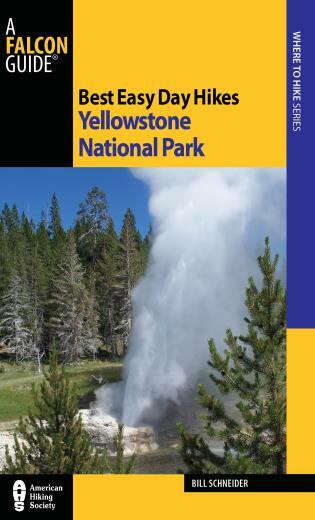 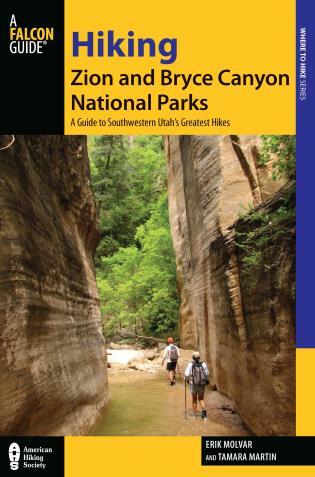 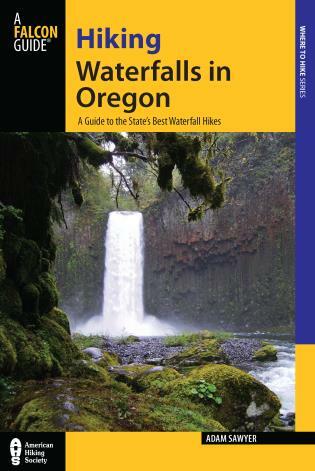 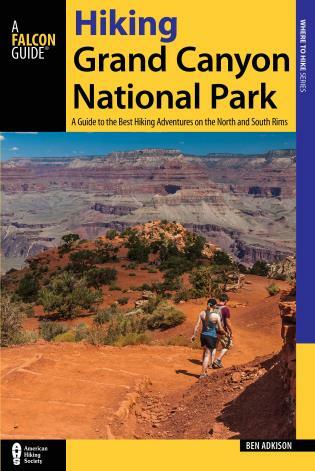 They are co-authors of several guidebooks and hundreds of magazine articles. 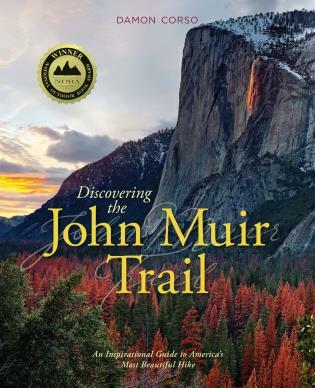 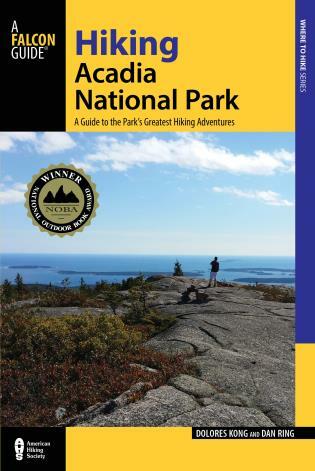 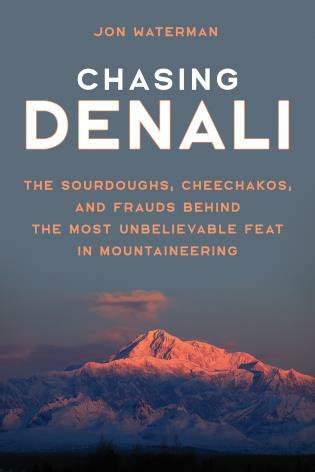 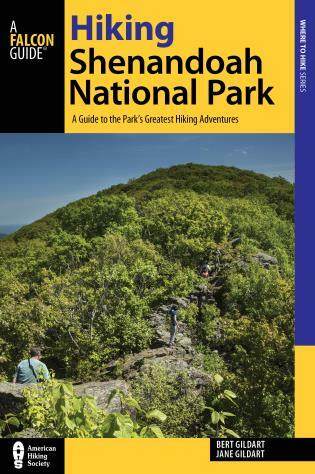 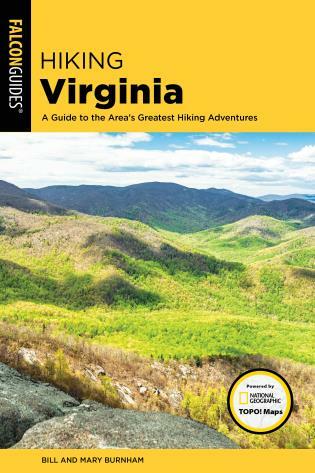 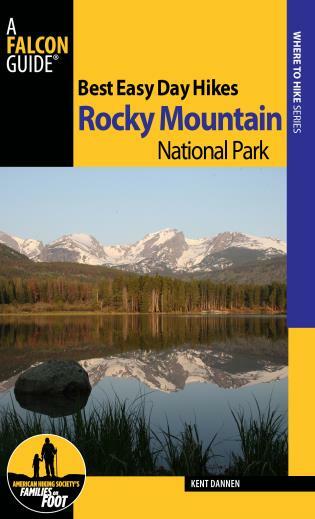 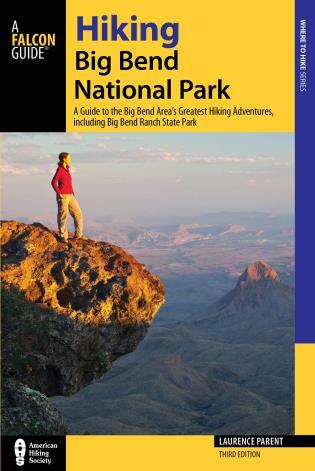 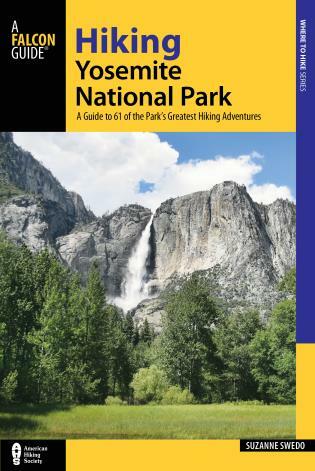 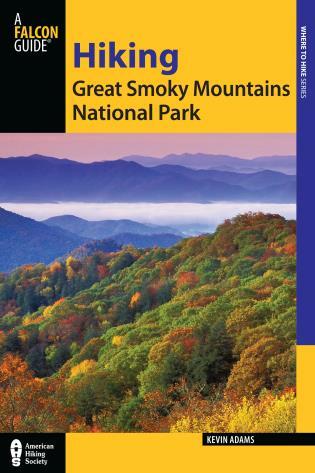 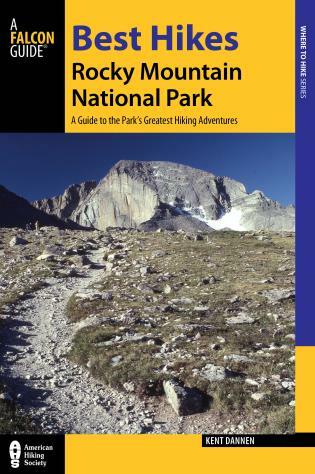 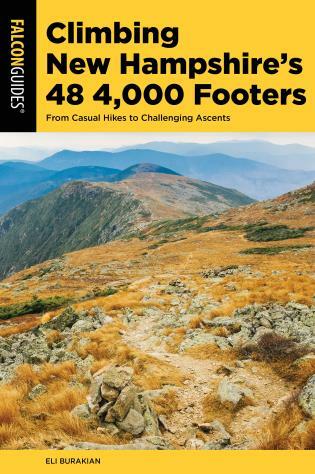 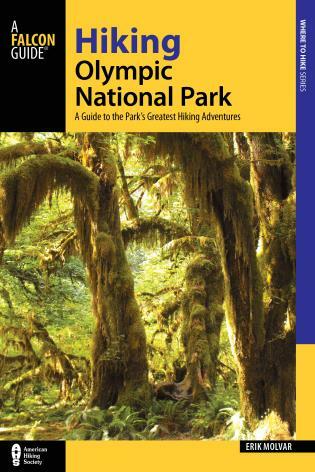 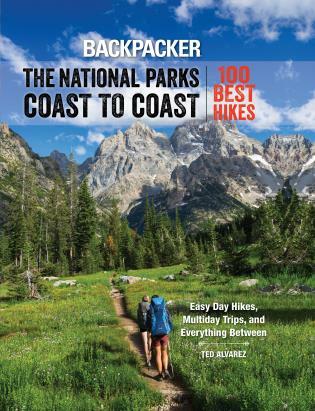 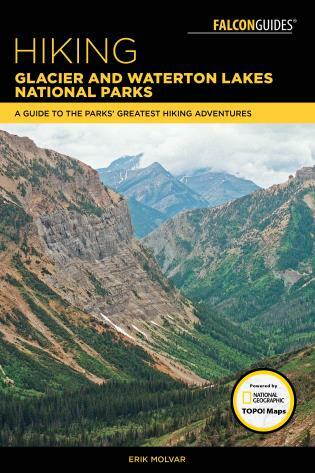 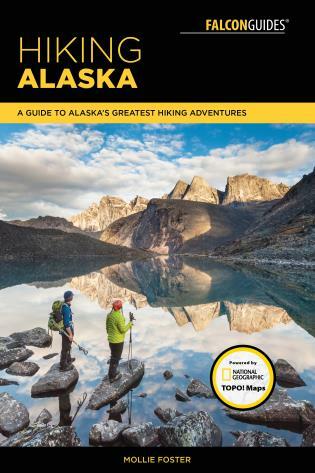 The first edition of their book Hike America: Virginia (Globe Pequot Press) won the National Outdoor Book Award's Honorable Mention prize for guidebooks.